We are glad to present our new video. 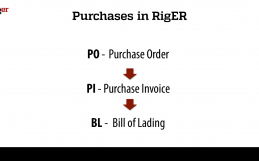 RigER: User Manual and Demo. 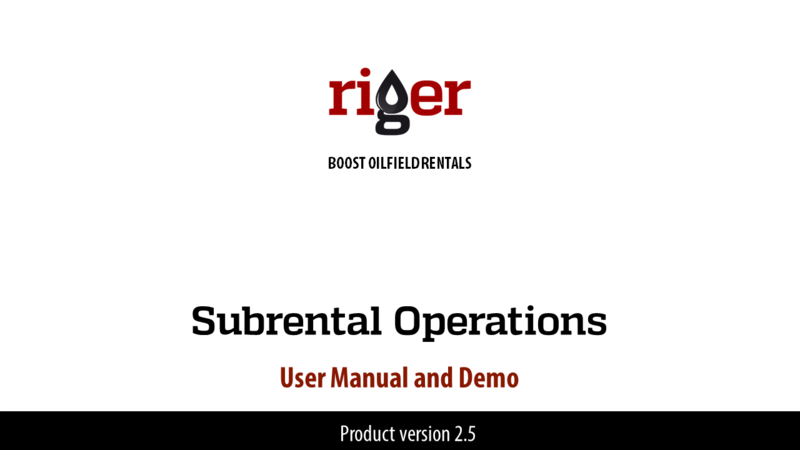 Subrental Operations in Oilfield Rentals was published at RigER YouTube Channel. First of all, we need to understand the term subrental. 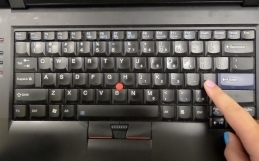 The legal definition of subrent is to rent out rented equipment. It means client’s rental contracts. However, in rental business subrent usually means vendor’s rental contracts. And we gonna use this definition. We build special module at RigER to track vendor’s rental operations and call it sub rent. To add sub rent module simply go to settings and check Subrent box. 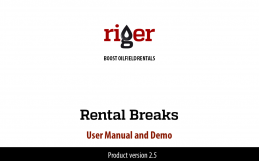 You will see Subrent section in you Oilfield Rentals Menu. It includes 2 documents: Subrental Agreement (SRA) and Subrental Tickets (SRT); and 2 reports: Subrental Days and Subrental Analysis. Subrental Agreement defines following contract terms: vendor, dates, cost and quantity of equipment, and of course, subrental fee. All subrental equipment movements tracks by subrental tickets. There are two types of subrental tickets: In and Out. 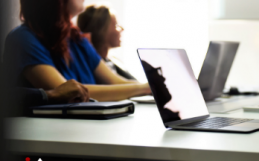 We use In SRT for receiving equipment from vendor and start subrental period and Out SRT for returning equipment to vendor and stop subrental period. 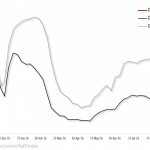 We build two special subrental reports: Subrental days and Subrental Analysis. Subrental days shows subrental days and subrental fee calculation. Subrental Analysis allows you to see rental and subrental details, profit/loss and utilization. 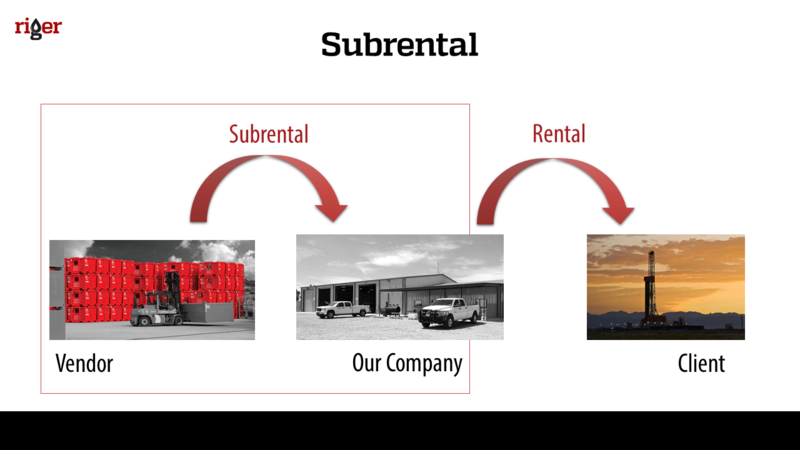 Please see how to track Subrental Operations in Oilfield Rentals. It’s easy! Just one clicks! Check the video. We have a lot of different features in RigER. Please contact us to see full demo.